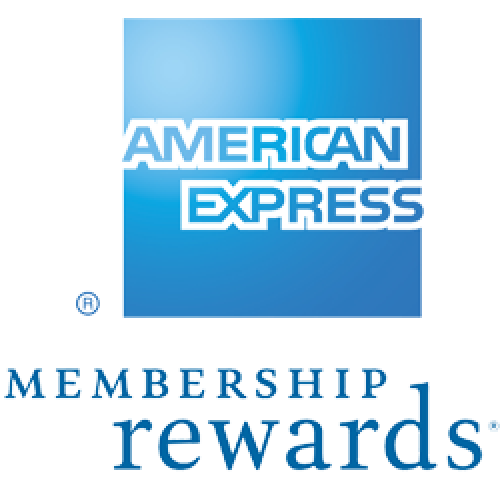 American Express Personal Gold – New Bonus – 30,000 Membership Rewards for FREE!!! American Express Personal Gold - New Bonus - 30,000 Membership Rewards for FREE!!! If you didn’t already know, I have a man crush on American Express and their Membership Rewards because of the extreme flexibility they offer for transfer partners. Eligible travel purchases including flights, hotels, car rentals, cruises, etc. 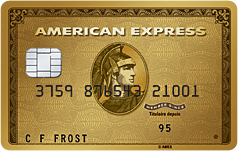 For the full overview of benefits, refer to my review of the American Express Personal Gold Card. Normally this card is offered with a bonus of 25,000 Membership Rewards points with the First Year Free so you don’t pay the annual fee of $120. All that is required is that you meet the minimum spend requirement of $1,500 in the first 3 months of having the card. That in itself is a great deal but now the deal just got that much sweeter. Now, you get the same deal but if you add a supplementary card for someone else, you get an additional 5,000 Membership Rewards points. The best part? The supplementary card is FREE!!! So with this offer, you get 30,000 Membership Rewards points for FREE! In my humble opinion, tt’s the best credit card offer in Canada at the moment. I haven’t seen American Express in the 5 years I have been a member so if you were on the fence about the Personal Gold Card, I would jump all over this offer! The deal is only available through a referral link as the deal from the website only offers 25,000 Membership Rewards (no bonus 5,000 points with a supplementary card). If you find this blog handy, I would very much appreciate if you used my referral link below as it helps keep the blog running. 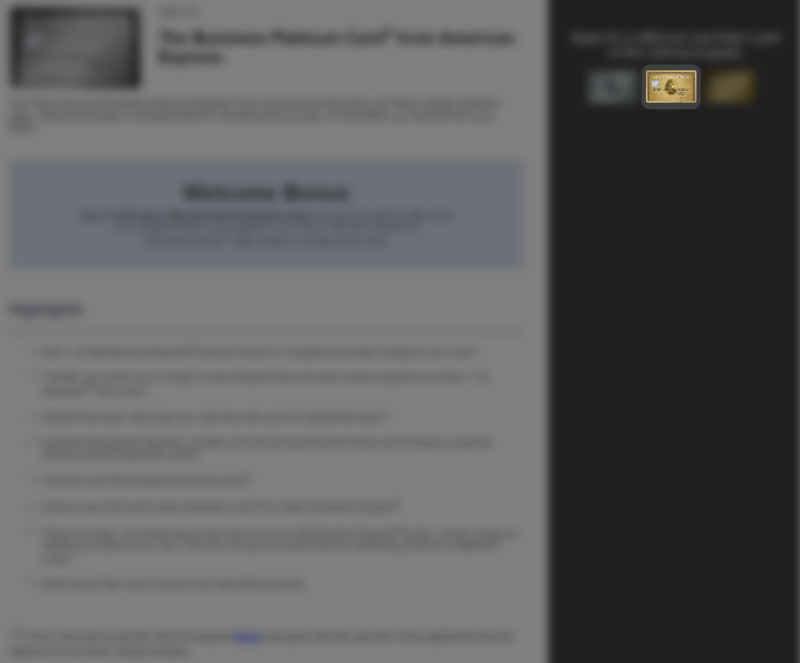 Be sure to navigate to the Personal Gold Card to get the offer (it’s in the top right hand of the page).